We have a range of components that we use in our own models. These are quality items that we manufacture, Thanks to the economies of scale, that arise from volume production, we are able to offer these precision components at attractive prices. 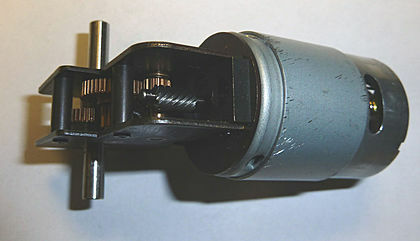 1:25 helical gearbox with Mabuchi 385 motor.